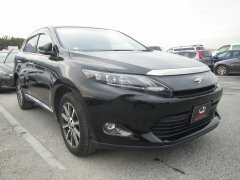 HONDA Used Vehicles | Jimex Co., Ltd. Please select your country below so you can get the best possible deals from JIMEX. Copyright © 2019-2020 JIMEX Co., Ltd. All rights reserved.